Melbourne is well known as the cultural and sporting city of Australia with excellent food, festivals, nightlife and other events. It also has great attractions that will keep your whole family entertained and excited. There are a lot of places to visit and things to see in Melbourne and all these are conveniently located near the central business district. Moreover, you can easily access all these attraction sites by public transport comfortably from your hotel in Melbourne. A family trip to Melbourne will be worthwhile especially when kids are on school holidays. Here are some great attractions to keep your family amused and entertained in this beautiful city. This is the biggest museum in Southern hemisphere. Spending the day at the museum will keep your kids delighted. The museum is home to indoor forest display and enormous whale skeletons. 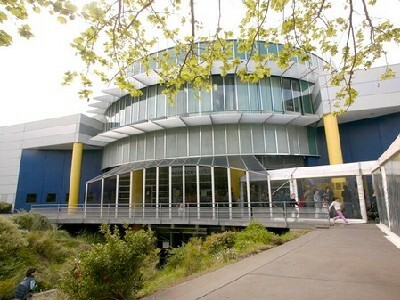 Most exhibits are unique to Victoria and Melbourne and offer great educational experience. Children will be excited about getting close to giant spiders, live insects and cockroaches. You will be surprised by one the world’s most famous race horses, the Phar Lap. This is an imaginary Aquarium which houses more than 10,000 marine life species in the Southern ocean. The aquarium has a display covering four levels and allows visitors to see the most beautiful, unusual and dangerous creatures of the sea. The Melbourne Aquarium is just a few minutes from the city and is regarded as the best Aquarium in Australia. Kids will love seeing turtles, crabs and eels in shallow pools around. 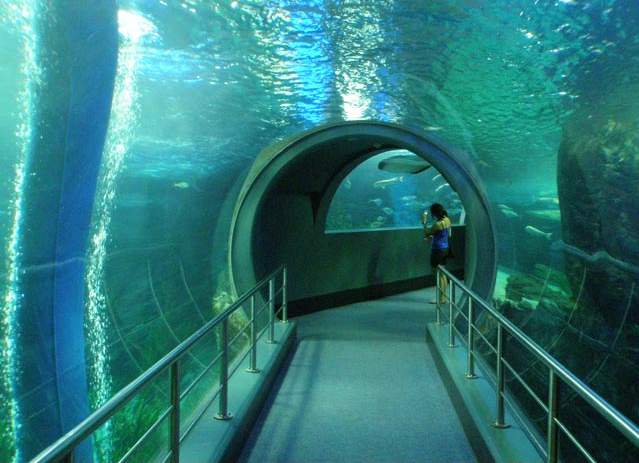 Walk around the Aquarium and see clear tunnels housing stingrays, sea turtles and fish. You can take a scuba dive into the deep end if you like getting wet. You will have an excellent wildlife experience at the zoo, situated in Melbourne Victoria only four kilometers from the city. The botanical Melbourne zoo has over three hundred animal species from around the globe. From the smallest insect, butterflies to elephants and hippos as well as koalas and tigers. 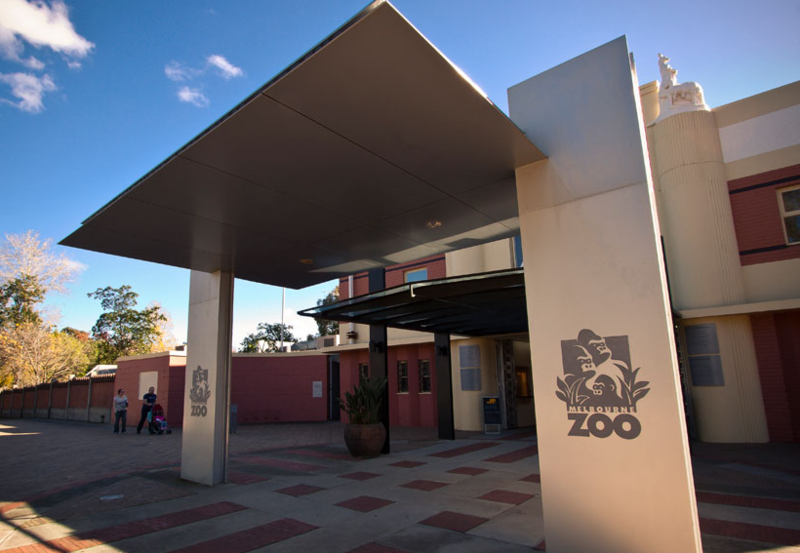 Some of the displays at the zoo include the wide collection of animals like platypus, kangaroos and wombats. 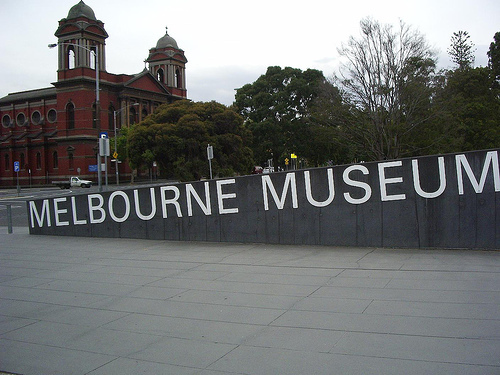 The scienceworks Museum offers an exciting package for children who like exploring and experimenting. You will get a chance to experience the science through hands on exhibits, interactive activities, live demonstrations and guided tours. Extremely entertaining and fun, the young ones will not even realize they are learning. Upon entering the Victoria university theatre, you will be electrified by the dazzling and spectacular electrical storms. The Luna Park is Melbourne’s unique landmark. Walking through the laughing clown’s jaws will be fun for your family. The amusement park offers much fun for the whole family. A family trip to Melbourne isn’t complete without visiting the Luna Park. If you like scary and cool rides, entertainment and challenging games then Luna Park is the place to visit. The amusement park draws huge crowds and is very popular with kids of all ages. 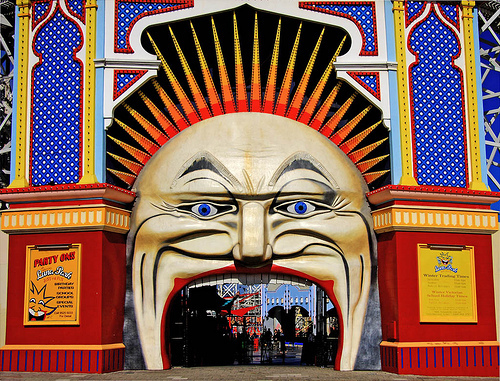 Put a big smile on your face by touring Luna Park. These are some of the places to consider taking your family for vacation during holidays. Rent a car in Melbourne and start your big famly adventure. A family trip to Melbourne will not only give you a lifetime experience but your kids will also learn a lot about Australian culture, animals, sea creatures and much more.